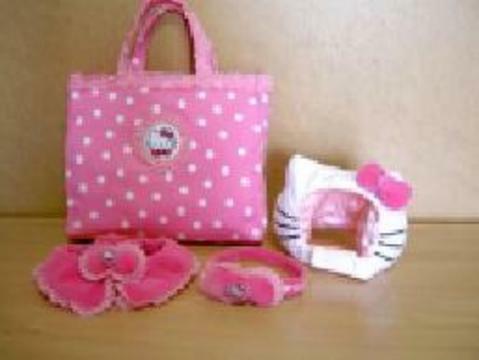 These were totally cool toys when I was a kid and to see a Hello Kitty version of it just makes me sick to my stomach. 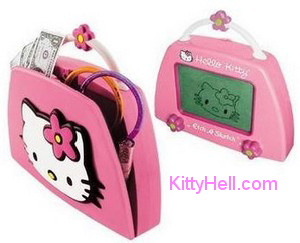 Worse, they didn’t just brand a Etch-A-Sketch with Hello Kitty, but actually put it on a purse to try and make it into a fashion statement. I don’t know if I should be more upset with Etch-A-Sketch for selling out or Sanrio for even conceiving such an idea. 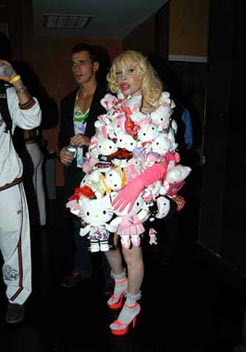 I know that it is going to be a truly Hello Kitty Hellish day when my wife screams, “OMG!! You’ve got to come here and look at this!!!! 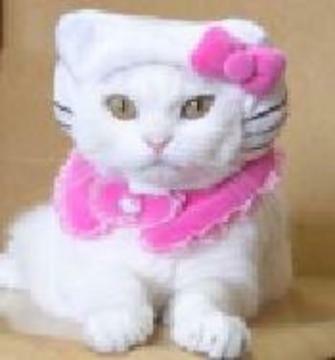 It is soooooo cute!” I should have learned by now when those words exit my wife’s mouth, the only logical course of action is to induce some life threatening injury to myself and hope that I die before I am forced to see whatever hideous Hello Kitty item has made her squeal with such joy. 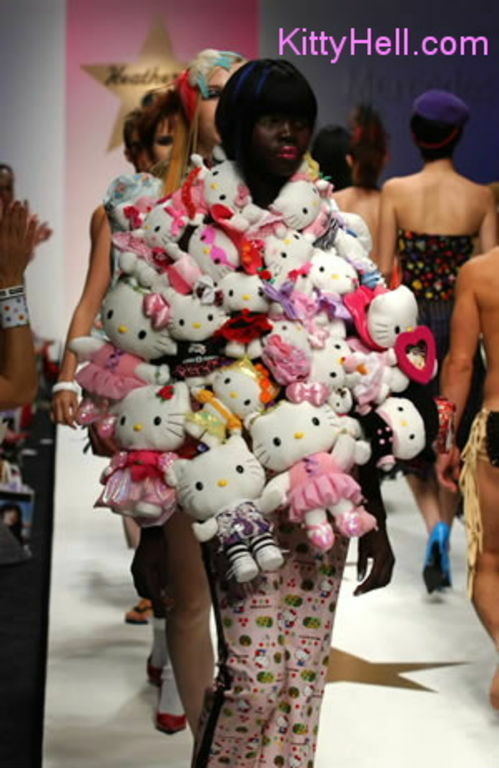 Alas, somewhere my mind makes a grave judgemental error and stops me from doing the merciful thing by rationalizing that Hello Kitty Hell can’t possible get any worse than it already is. That, of course, is proven to be incorrect time and again and I realize that death would have been a lot less painful than having to see and hear about yet another Hello Kitty item.